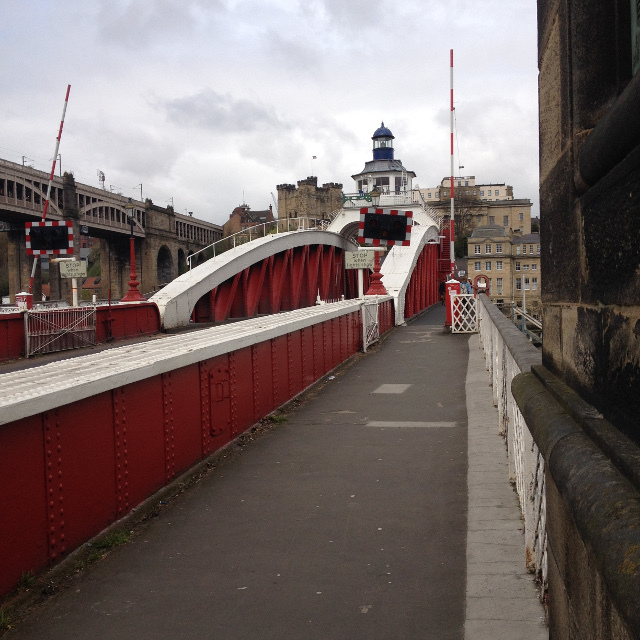 The swing bridge at Newcastle. One of at least 5 bridges that cross the river, but the only one I saw that could also go up and down the river. Not sure when that last happened.